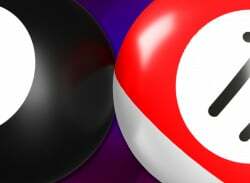 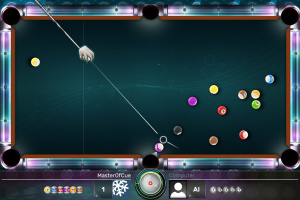 Awaken the pool pro within you! 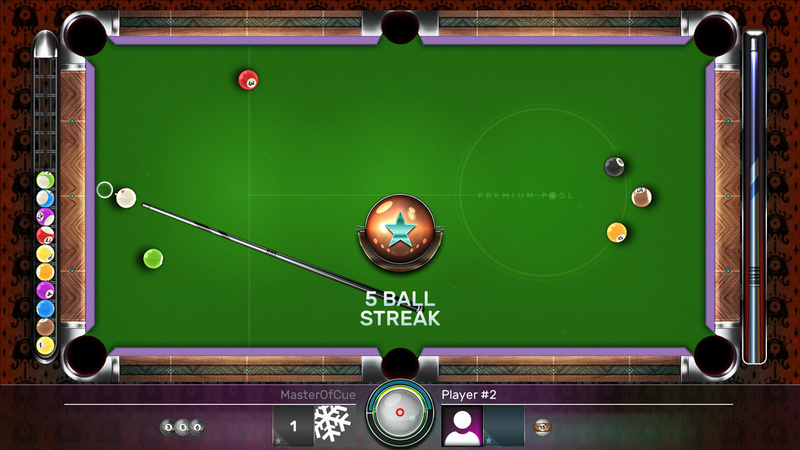 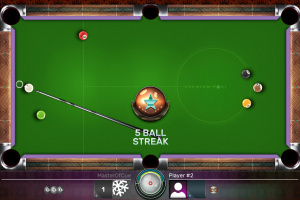 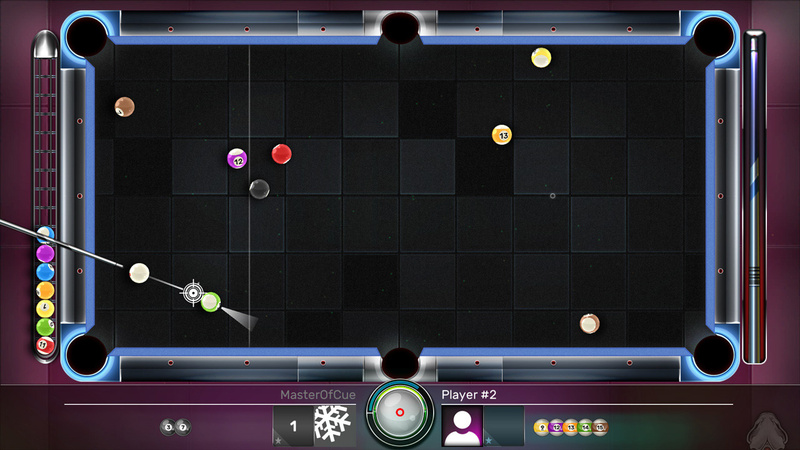 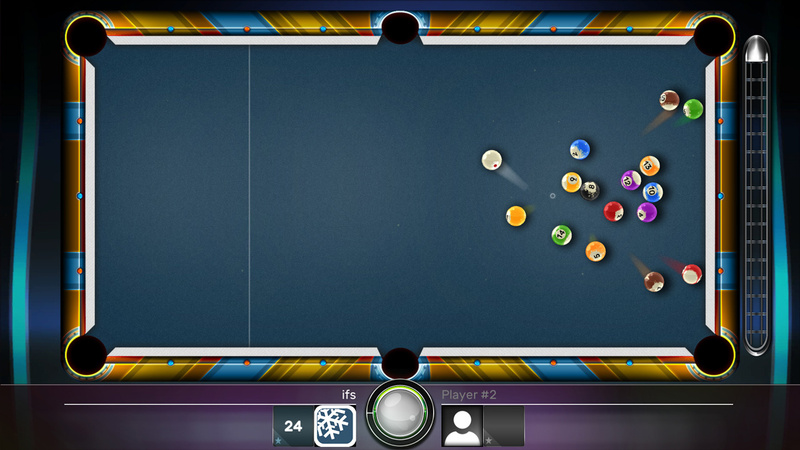 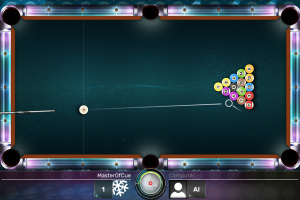 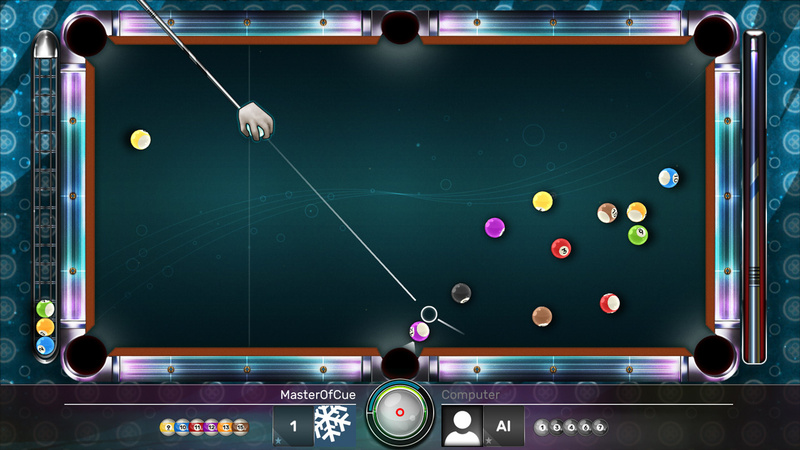 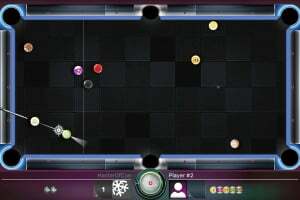 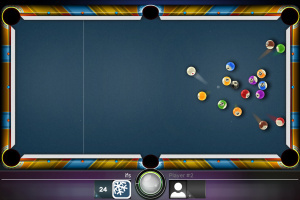 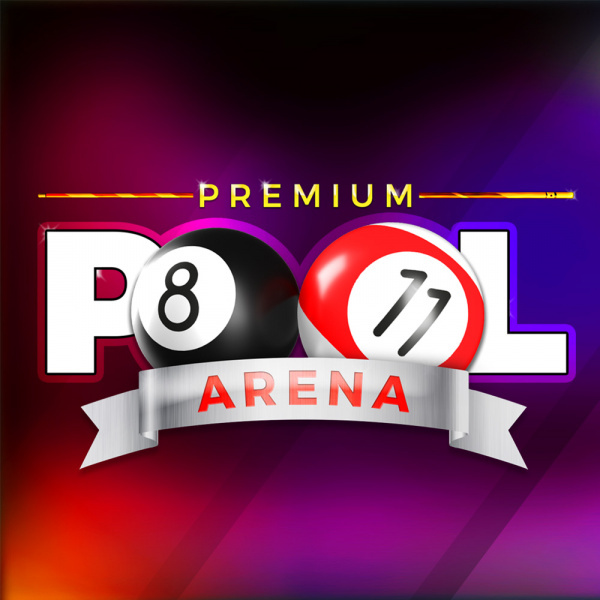 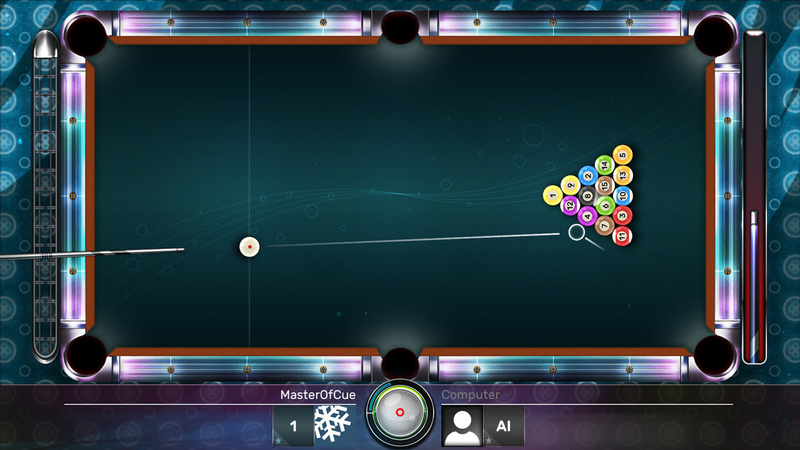 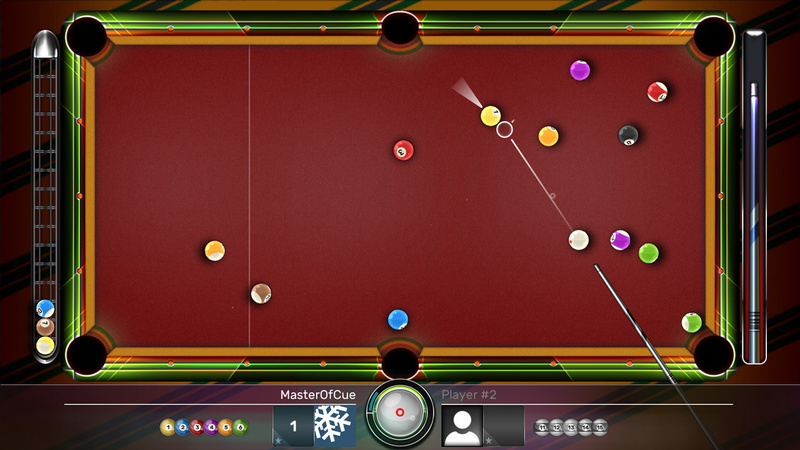 (Re)discover the joy and tension of traditional pool through the different game modes and ultra-intuitive gameplay. 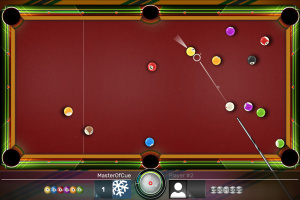 Work on your technique, unlock better and better cues and pocket the victories to become absolute champion!